Time to Revise Your Novel? Let's fix your novel's opening. 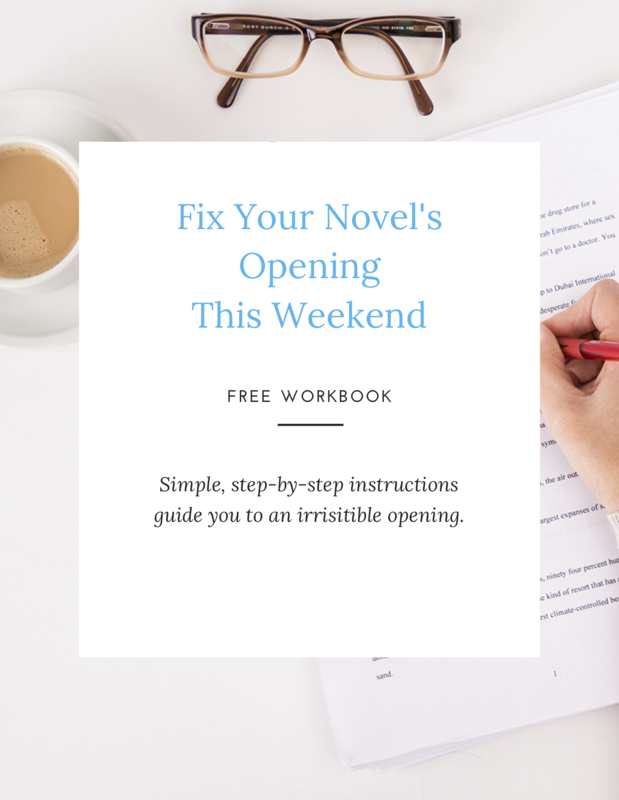 This free (super thorough) guide + workbook will show you the simple mistakes sabotaging most opening pages. They're not what you think! I'll also teach you how to fix your first pages in no time. Thank you. And hooray for taking your book seriously! Now check your email to get the download. If you just need a tool to organize a long document, you can change your life in a couple of minutes. Totally worth the investment, even if you never take advantage of all the bells and whistles.